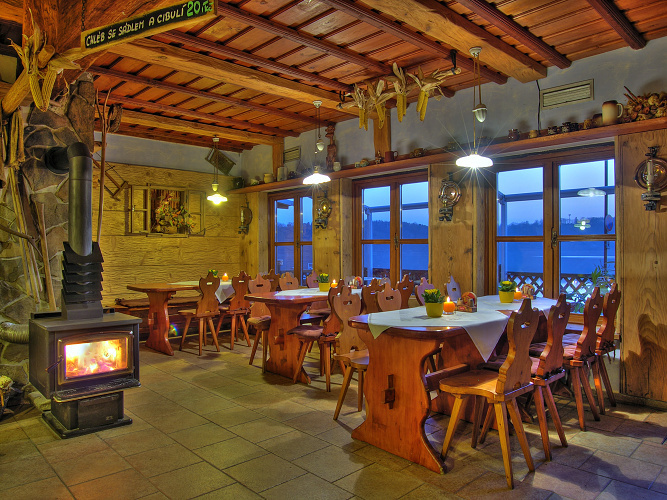 During the whole year you can enjoy our 45 seating capacity restaurant. 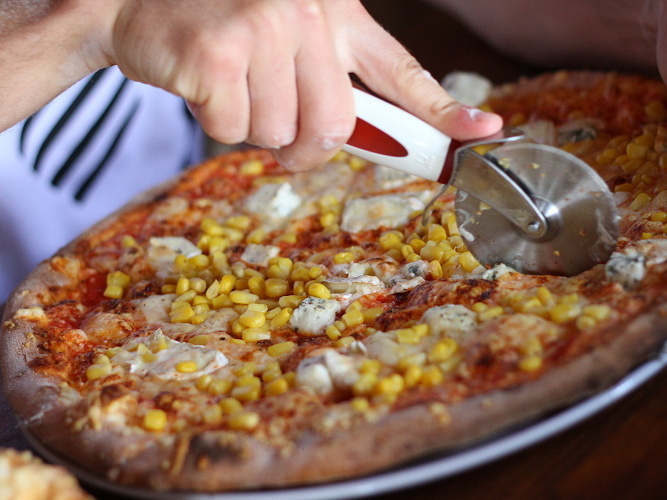 In the summer months and sunny days we would advise you to try the outdoor seating area with its capacity for 40 seats as well as outdoor seating in the pizzeria for 30 people. 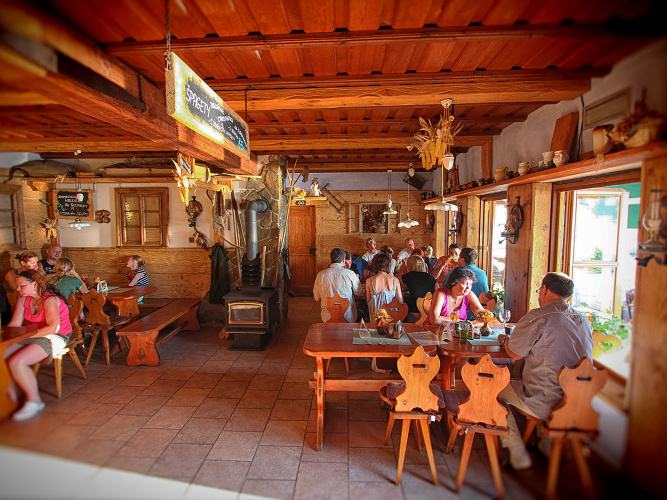 The wide range of specialties from traditional Czech cuisine complements the rustic style of the Restaurant U Vodnáře. 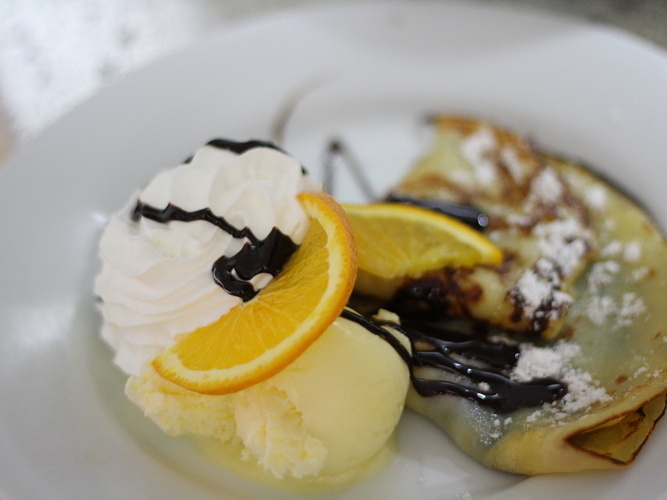 You can choose specialties for 2 people, our family menu or the menu for smaller tours. 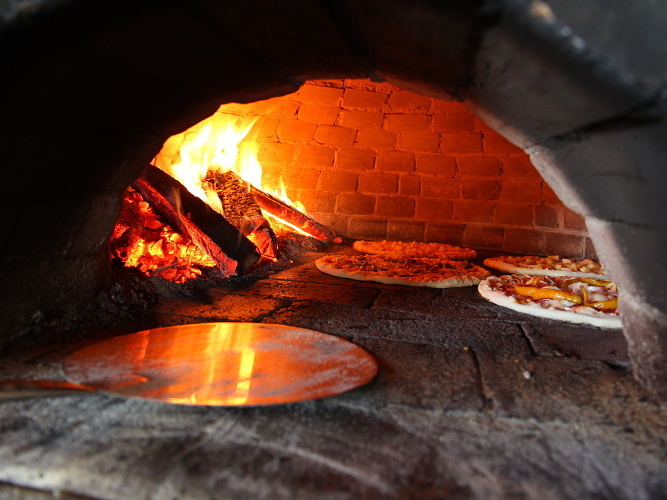 During the summer you will be offered daily specials. 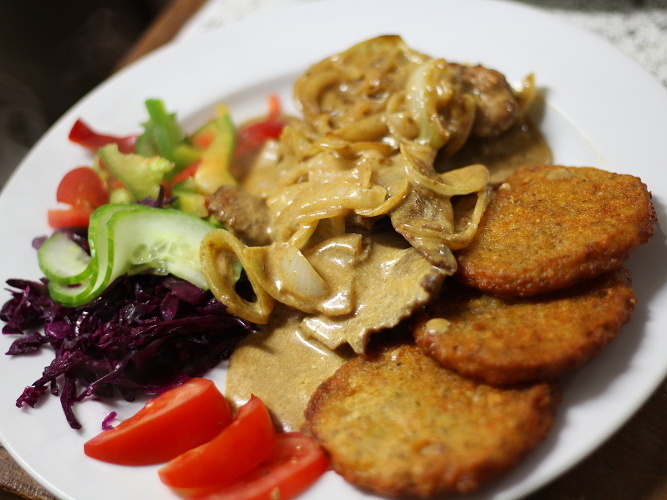 In July and August you are also welcome to taste fresh grilled fish and other delicious specialties. Furthermore every Saturday we offer fragrant fresh-smoked ribs. 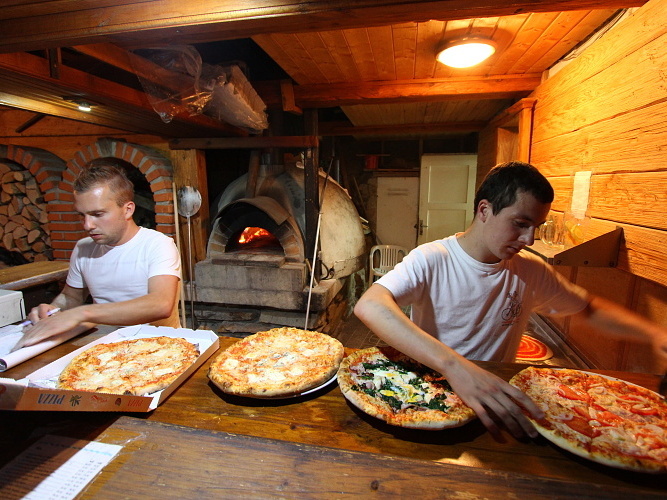 In July and August you can choose from 22 kinds of pizza baked in an outside wooden furnace which gives our pizza a wonderful aroma and incomparable taste. 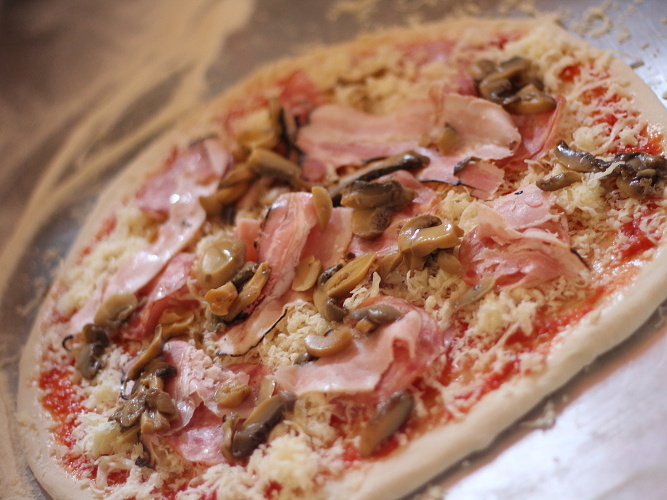 We can even prepare your pizza to take away; it’s definitely worth a try!